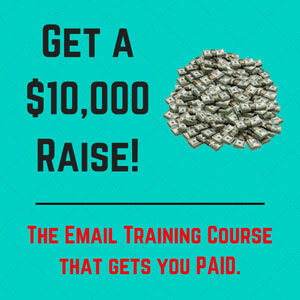 You can keep your job and make money on the side with The 30-Day Email Marketing Method. It’s simple – all you do is follow our method and use the template to write 30 short, powerful emails as to why people should buy your product. Once it’s installed on your website and running, you can go to work knowing that whoever visits your website will get your email sequence over the next month. Many will buy, some will not. But you are not obsessed because your now have two stream of income! Click here to learn more about The 30-Day Email Marketing Method, or just buy it now.